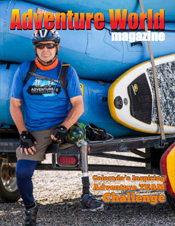 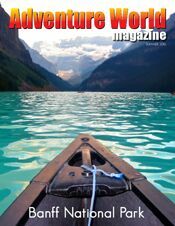 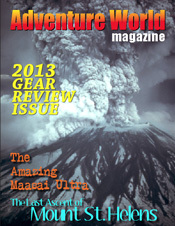 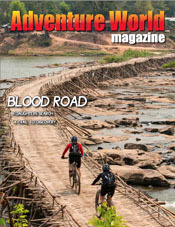 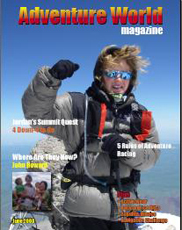 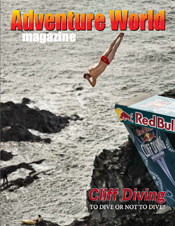 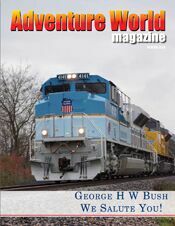 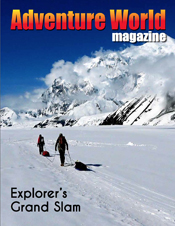 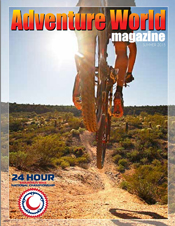 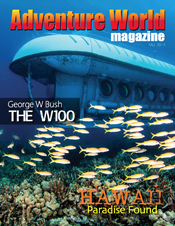 Adventure World Magazine Reach Stability With Us! 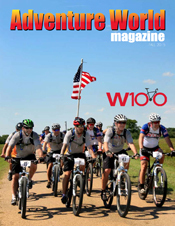 Salute to President Bush, Palo Duro Canyon, USARA Nationals, The Ultimate Sheep gun and more. 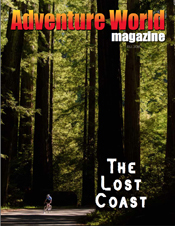 The Lost Coast, Exploring Breckenridge, 6.5 Creedmoor, Iditarod Trail, Kid Friendly Hikes a more. 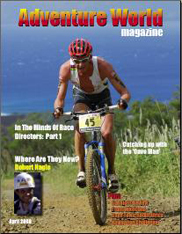 Grinder Nationals, Pedaling Across the Atlantic Ocean, My First Hunt, The Harlem Globetrotters and more! 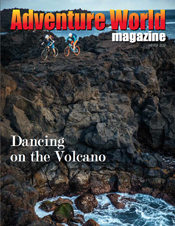 Adventure Race National Championship, Climbing in India, Biking the Azores, Which BCG and more! 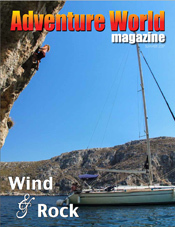 Sailing & climbing around the Aegean, Traveling Pakistan , Riding Gravel, Arkansas Adventures and much more! 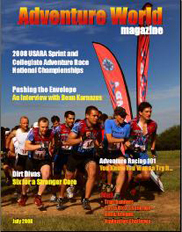 Explorer’s Grand Slam, USARA Adventure Race National Championship, Exploring Aspen, Two Guns in One and more! 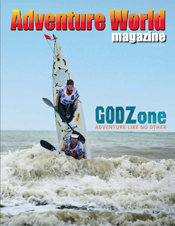 Godzone Adventure Race, Hike across Madagascar, The Science of Camouflage, Arabian Horse Racing Part 2 and more! 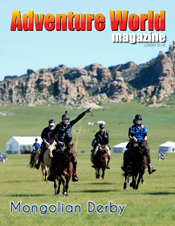 Columbia County Georgia, Banff, Expedition Outreach, Atacama Crossing, Arabian Horse Racing, Rebecca Rusch & more! 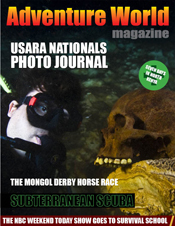 The Mongolian Derby, USARA Adventure Race National Championship, Digi scoping, Exploring Orlando & more! 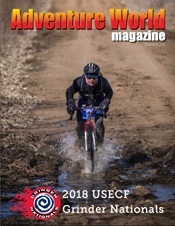 Tour beautiful Southeastern Kentucky, ride on horseback across the Mongolian Steppe, and view photos each of the past years of the USARA Adventure Race National Championship. 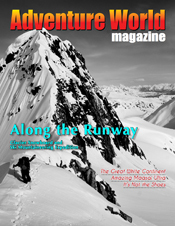 Go inside an Adventure Rally, ski 90,000 vertical feet of moguls, and visit the remote Siberian Tundra all from the comfort of your own home. 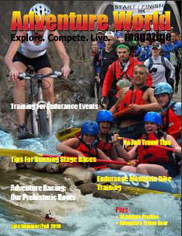 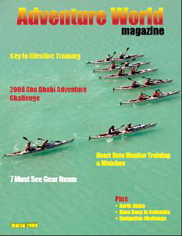 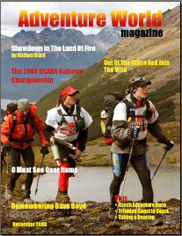 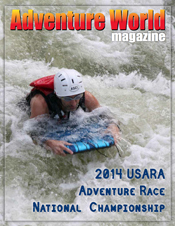 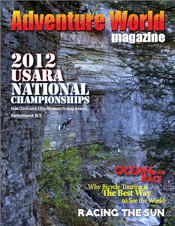 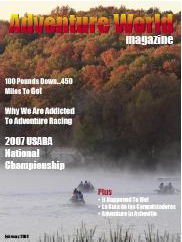 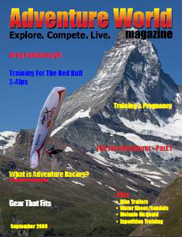 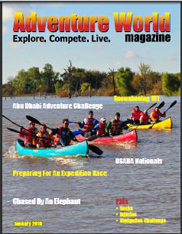 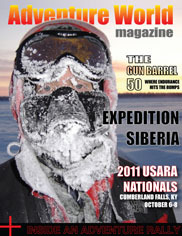 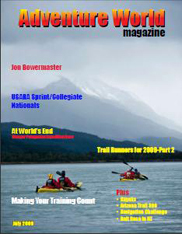 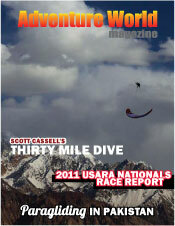 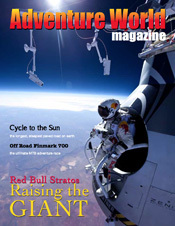 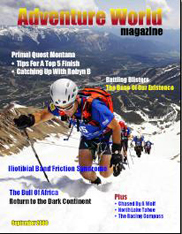 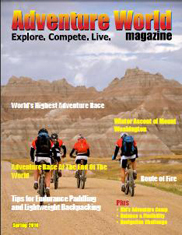 Plus, get the latest news on the 2011 USARA Adventure Race National Championship.